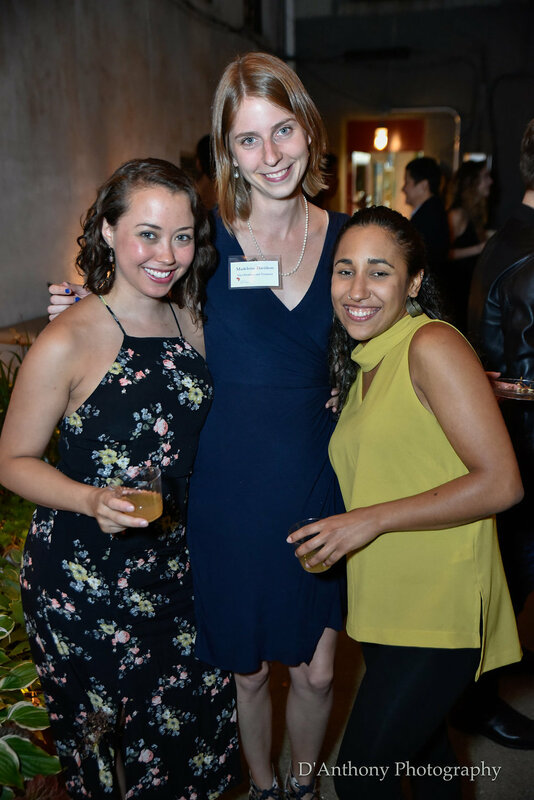 Music Beyond's Third Birthday Party — Music Beyond, Inc.
More than 50 old and new friends of Music Beyond gathered to celebrate our third birthday last week in Manhattan’s Lower East Side. 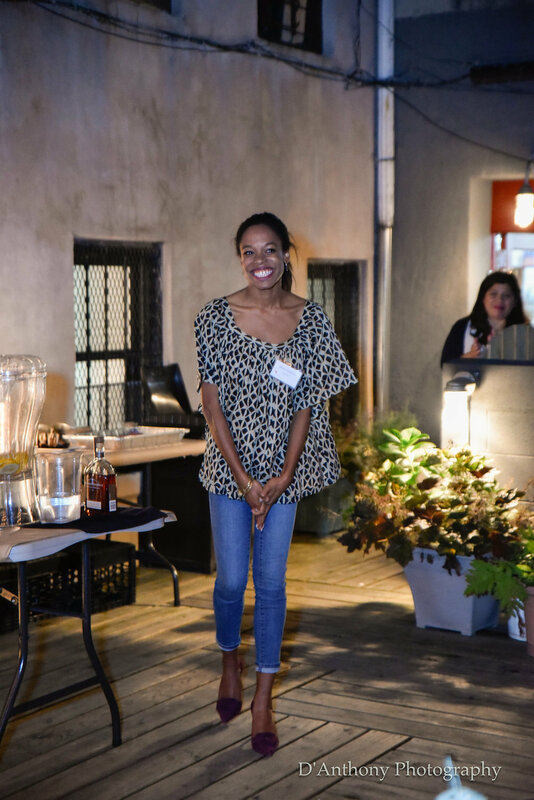 Under the lights in the backyard garden of Roni-Sue’s Chocolates, guests sipped on Woodford Reserve bourbon lemonade, enjoyed a pop-up shop by Congolese-American ready-to-wear design label Kahindo, and snacked on hors d’oeuvres and handmade chocolates. Words from our Founder and President Kaori Fujii and the Secretary of our Board Justine Stephens rounded out the evening. 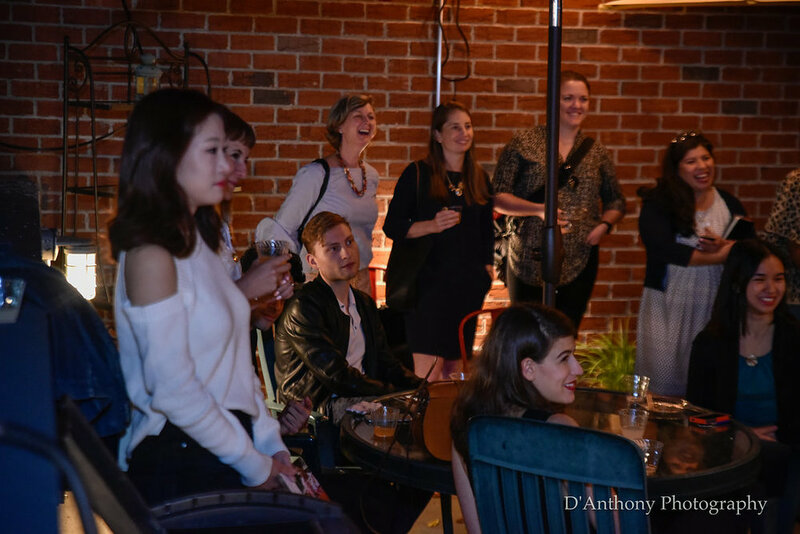 The event raised over $1,400, all of which will go directly towards funding our Music Teacher Training Program and All-Female Chamber Ensemble in Kinshasa, Democratic Republic of the Congo. If you missed out on the party but want to get involved, follow us on social media and check the blog regularly for updates on our benefit concert coming up in December! 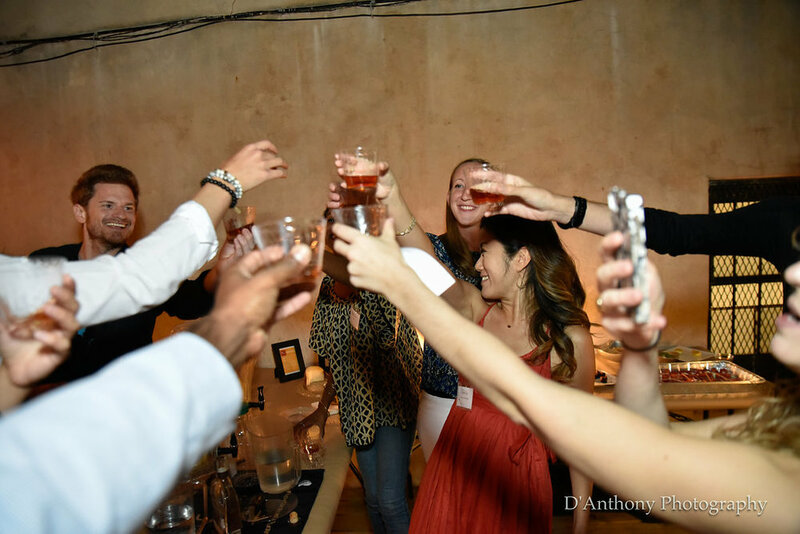 Be sure to check out the full photo album from the birthday party on Facebook. Join the music education movement in the Democratic Republic of the Congo by becoming a Friend of Music Beyond. Photography by Duane Lyken.